Boss Chick Rasheeda Frost has decided to be the bigger woman after Kirk destroyed any shred of hope of them ever saving their marriage. 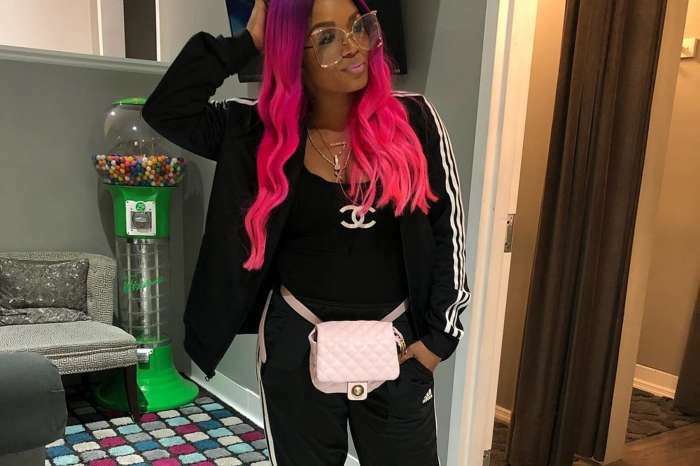 Last night, in episode 2 of Love & Hip Hop: Atlanta season 7, Jasmine Washington, who is Kirk’s new baby mama, decided she needed to sit down with Rasheeda. Instead, she fell on Rasheeda’s mother, Shirlee, and Kirk’s daughter, Kelsi. 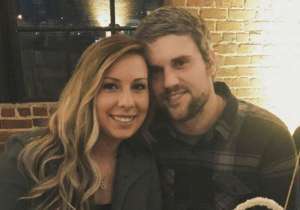 For some bizarre reason, Jasmine dropped the bombshell that baby Kannon is Kirk’s son and explained that she was angry that he has yet to meet his brothers — Ky and Karter Frost. 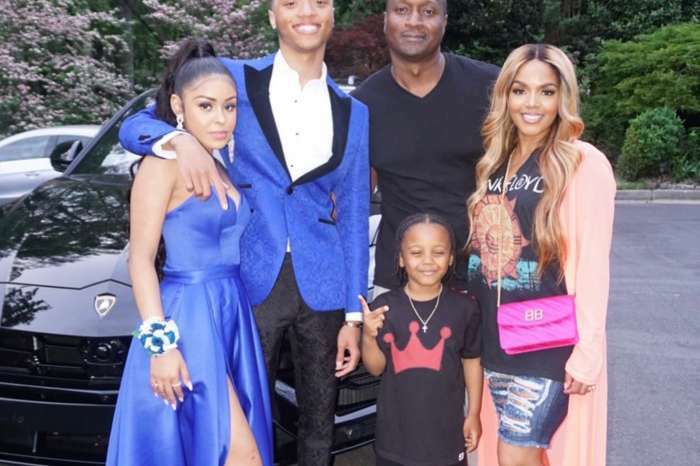 Rasheeda was more than furious that Jasmine was the one who shared the paternity test results with her family — she was hoping Kirk would be the one breaking the news to his children. Despite being in pain, Rasheeda announced it is time for Kannon to be integrated into her family. My son, moon, & stars.. #mymasterpiece? 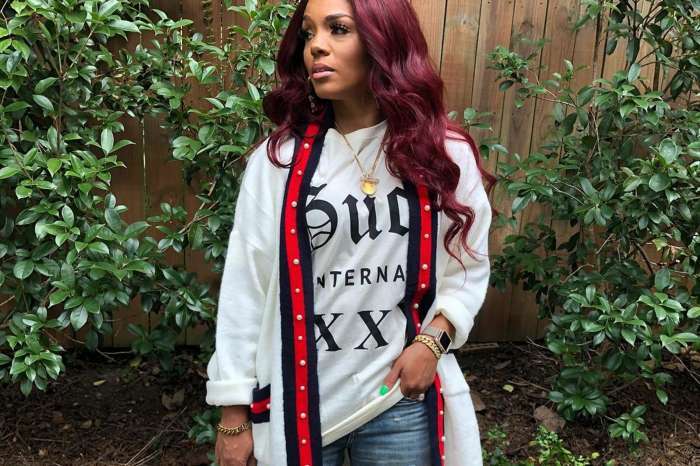 Not many fans support Rasheeda’s idea to play mommy with her stepson. Rasheeda is a big person in character.